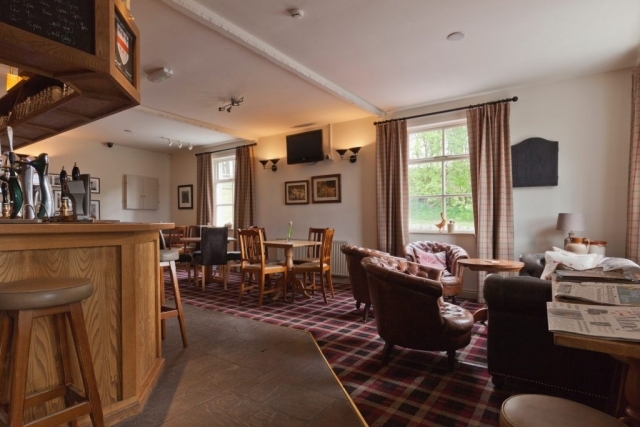 The Craven Arms provides high quality bed and breakfast accommodation. 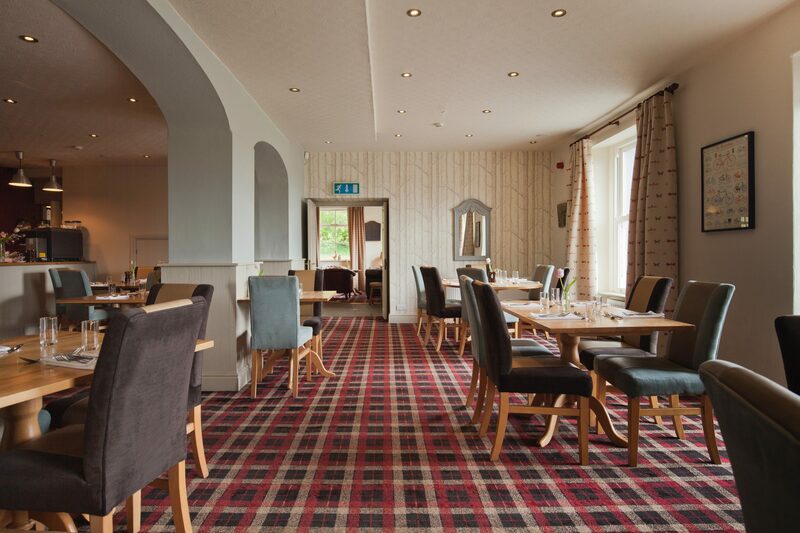 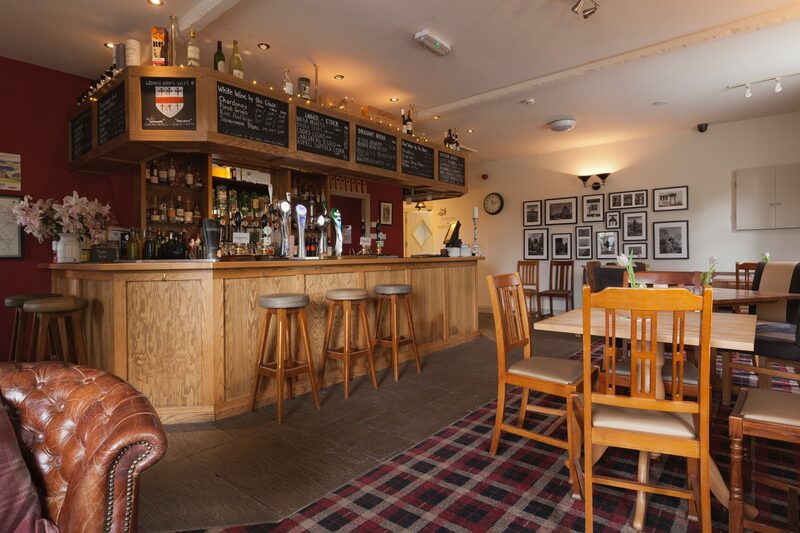 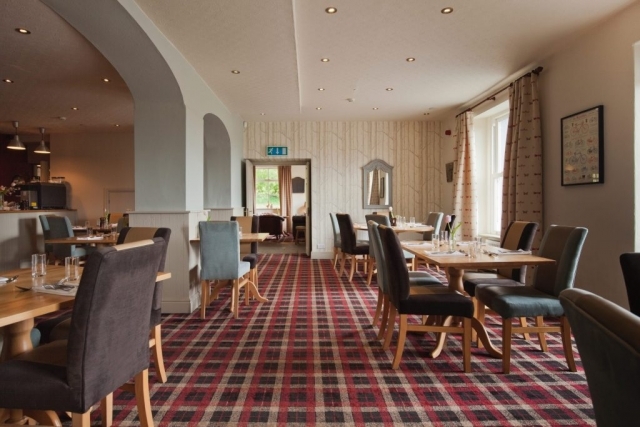 You will receive a genuinely warm welcome here at The Craven Arms with first class service and hospitality. 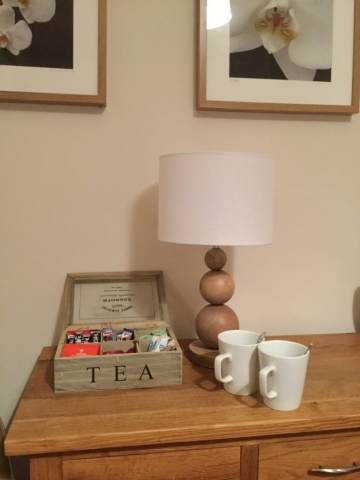 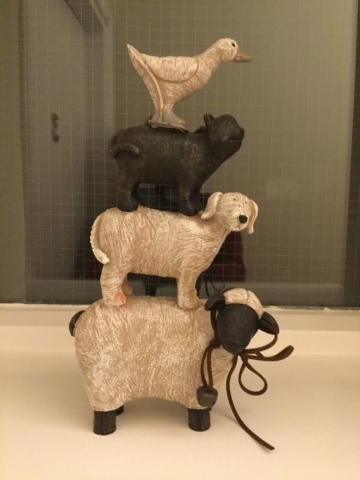 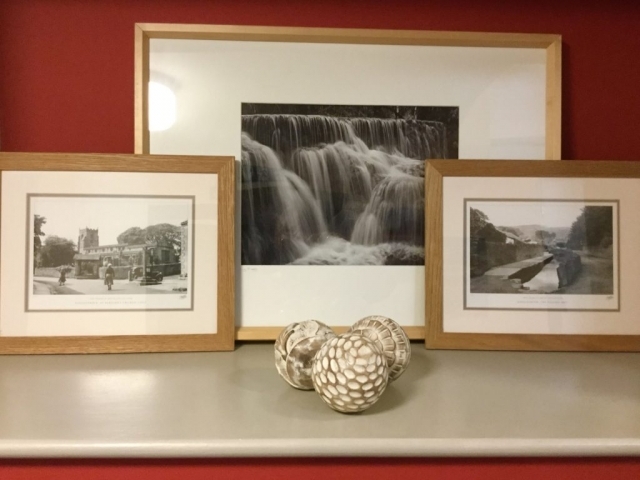 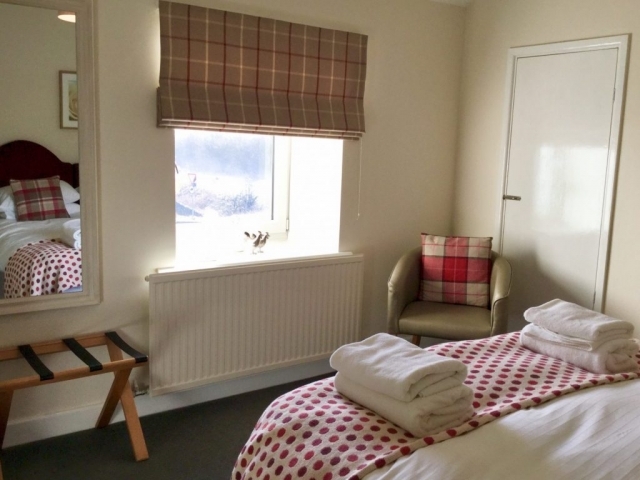 All our recently refurbished eight bedrooms have ensuite facilities, flat screen T.V's, complimentary toiletries, tea and coffee making facilities and a nice comfy bed. 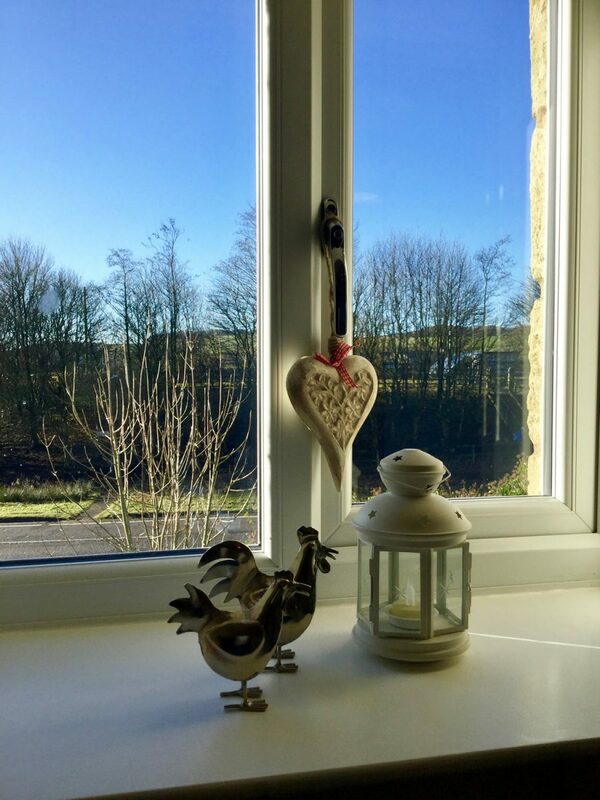 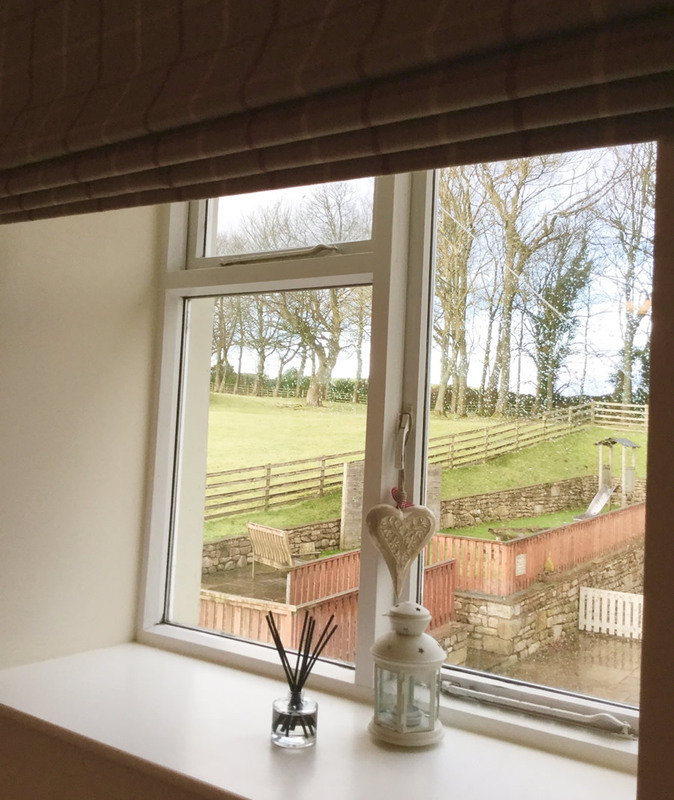 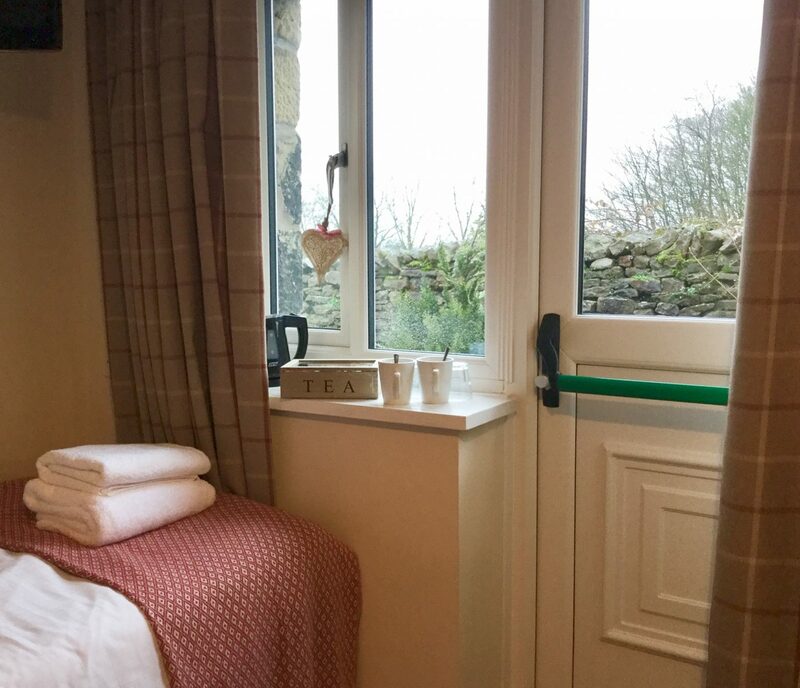 A perfect retreat after a long day on the hills or exploring the Yorkshire Dales and surrounding countryside. 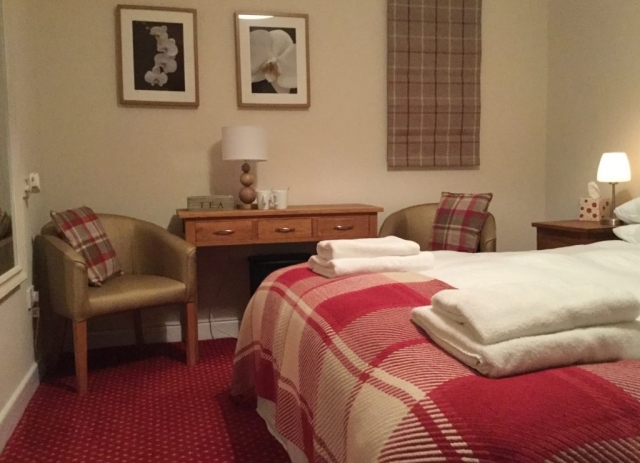 We are a pet friendly hotel and our restaurant and two of our downstairs rooms are wheelchair accessible. You can also book a table in the bar area if you wish to bring your dog whilst you dine. 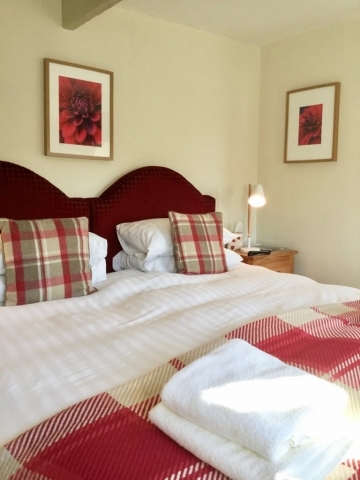 To book a room online please use the widget below. 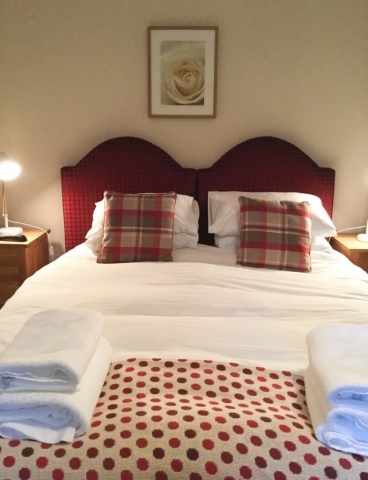 All rooms and rates include bed and breakfast. Single occupancy is available.